LSA exhibition - Thistle Hall — ARTIVIST : creative by any means necessary! 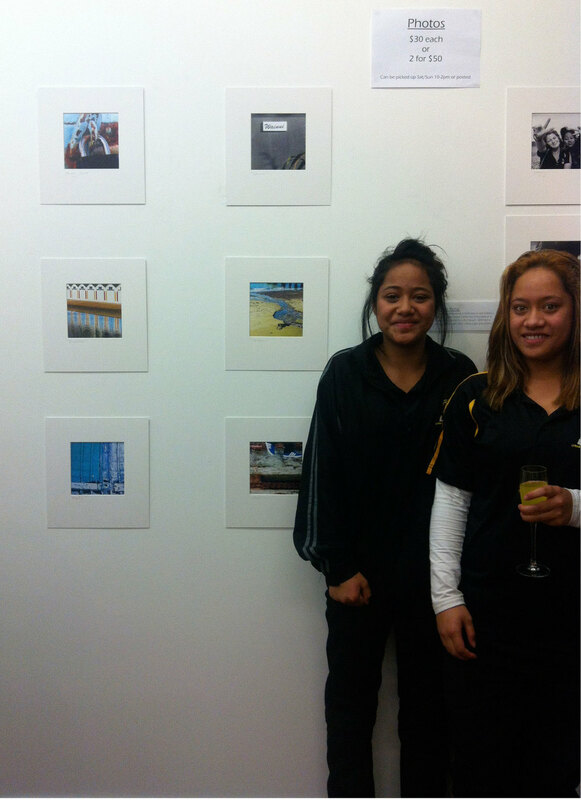 Wellington, Through Our Eyes - a mixed media exhibition by a local school LSA Lyriks Sports Academy from Naenae, Lower Hutt. LSA was founded 13 years ago to create further learning opportunities in an alternative setting for young people in the Hutt Valley. The school is based on education and sports, now developing an art and cultural studies programme.